I'm absolutely over the moon to have several best selling chick lit authors popping round for a chat over the next week or so. 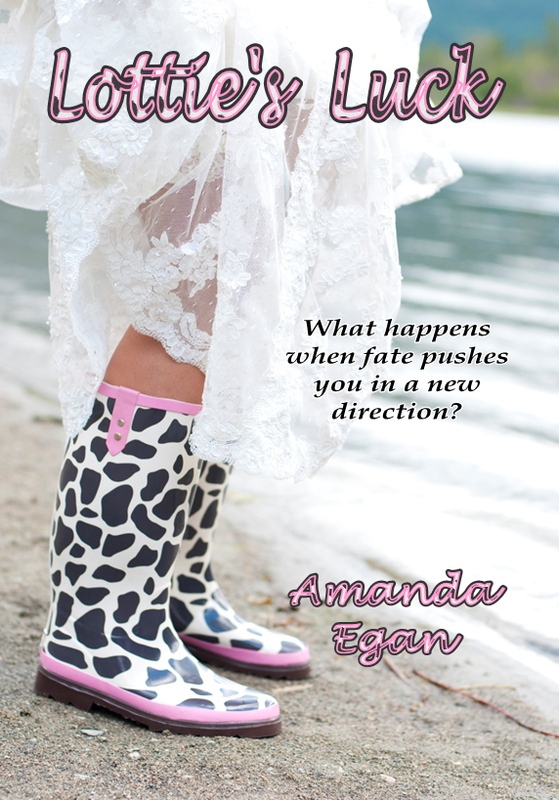 The first one is the totally inspirational author, Amanda Egan. I guess my earliest Chick Lit was Enid Blyton and Noel Streatfield when I was a little girl. I firmly believe these are early forms of the genre and get young girls started on it. I devoured these books and felt as if I could climb into them and live the characters’ lives. I was that young girl at boarding school or the dancer in ‘Ballet Shoes'. As a teen, I worked in a library and discovered the Jilly Cooper short reads - Imogen, Bella etc - I couldn’t get enough of them! Ditzy heroines and hunky heroes - perfect. I’ve written for as long as I can remember. My desk hides many abandoned manuscripts from years gone by - even a half written Mills & Boon! My first completed novel was ‘Diary of a Mummy Misfit’ in 2007. I’d found I had time on my hands to read endless chick lit novels and suddenly decided that I could finally do it myself. I’ve never looked back. I just love a happy ending! We all know that chick lit will see the heroine struggle in some way but we also know that, at the end of the day, she’ll get her man. I like the giggles, the romance and the twists and turns the writer takes us on to get there. I tend to stick purely to reading the genre because I feel it’s part of my job - researching what’s out there, what’s working and how things are changing. Oh! Soooo tricky! I can’t, I really can’t. I love the ones where I really feel that the writer has taken me into the character’s head and their past. I think Lisa Jewel is just the best at doing this. I loved ‘31 Dream Street’ and ‘Friend of the Family’. My latest published book is ‘Lottie’s Luck'. It’s about a girl who has always appeared to have good fortune - until things start to go horribly wrong. Has her luck run out or is fate taking over and guiding her in a new direction? I also have a Christmas novella due for release in October and a new novel out in December. It’s a busy time! It will sound really silly but it was an advert on TV for a Bingo website called ‘Lucky Pants’ - suddenly I had a plot forming! No, it’s a stand alone book. I buy the images from iStock photos, after HOURS of trawling their site and then hubbie and son work on the title, font etc. I’m very proud of my covers - they make me want to read the books! The book that I feel would be most successful on the big screen is ‘Stilettos & Stubble'. It’s set in a drag club so it’s filled with glamour, bitching and laughter, and would have a fab soundtrack. I’d cast Miranda Hart as the lead. Oooooh - sounds fab! I love Miranda Hart! ‘Miss Pettigrew Lives For a Day’ - just WOW! It’s pretty as a picture to watch and transports you to the world of 1930’s glamour and romance. I honestly couldn’t pick just one - sorry! My fellow Indie friend, Michelle Betham. She works incredibly hard and is a constant support to me. We started on this journey at the same time so we feel like kindred spirits. Her books are very different to mine - mainly saucy and racy! You can find them here. 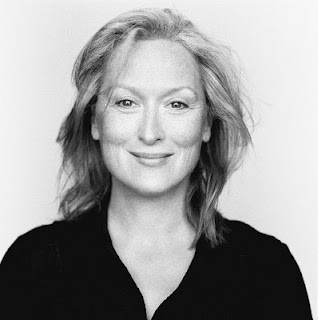 I'd love Meryl Streep to play me in the movie of my life. I know she's a bit older than me but she's just one of those weird actresses who can seem to morph into anyone! I admire her comic timing but she can also make me cry at the drop of a hat. Top drink to make you tipsy? White wine. Shopaholic or shopadon't? Shopaholic - definitely! Sky high heels or closer to the ground? Depends on the occasion! Flats in the summer, heels with the right thing and I love high-heeled boots (as well as flat ones!) Cheating a bit there! 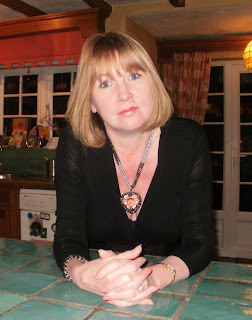 E.L. James or Jilly Cooper? Definitely Jilly Cooper. Cry baby or tough cookie? Cry baby but working on it. 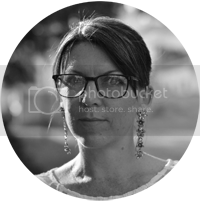 For more details about Amanda and her fabulous books, visit her blog, right here or on Twitter. Tomorrow, Mandy Baggot is here!! I loved your interview, Amanda! As you already know, Amanda, I love your books and have devoured each and every one of them! Looking forward to reading the next two, and am very impressed you have them both out this year!